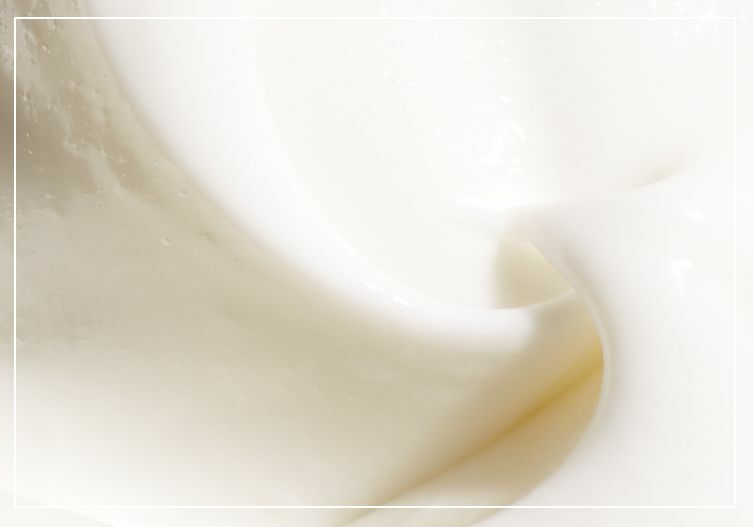 daily exfoliation and a gentle peel weekly improves skin's ability to be nourished. picture this: you’re applying a facial peel, you’re enjoying a cup of tea, and you can feel the stress of the day fade away. with philosophy peels and exfoliating masks, this dream can be a reality. like all of our skin care products, we harness the power of nature and science with dermatological science that helps restore your skin to its natural, glowing state. 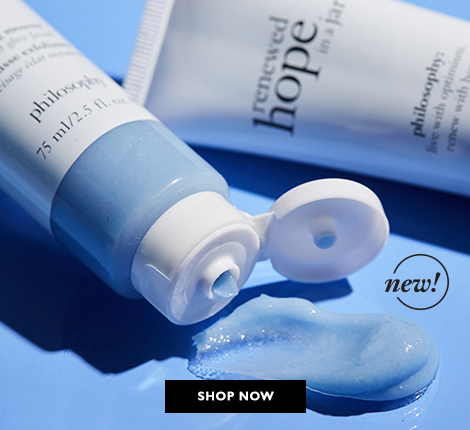 peels from philosophy help brighten, resurface, detoxify, and more. our exfoliating masks slough away dead skin and replenish your skin to reflect your true beauty from the inside out. try one of our deep clean masks to transform dull, tired skin to a luminous, spa-like glow. or try the day night peel duo, a microdelivery in-home vitamin c peptide peel and overnight anti-aging peel. with many of our peels and exfoliating masks, you’ll enjoy visibly healthier, softer skin after just one use. feel more confident when your skin is radiant with the help of philosophy skin care products in addition to these peels and masks, you’ll also want to try our serums & treatments that help restore the natural glow of your skin, or discover our face moisturizers to help complete your entire skin care regimen.